I bring the best of both worlds. The intellect and culturally savvy! This is coupled with passion, drive, and a heart for seeing people enjoy the ultimate lifestyle. God, grind, and growth! 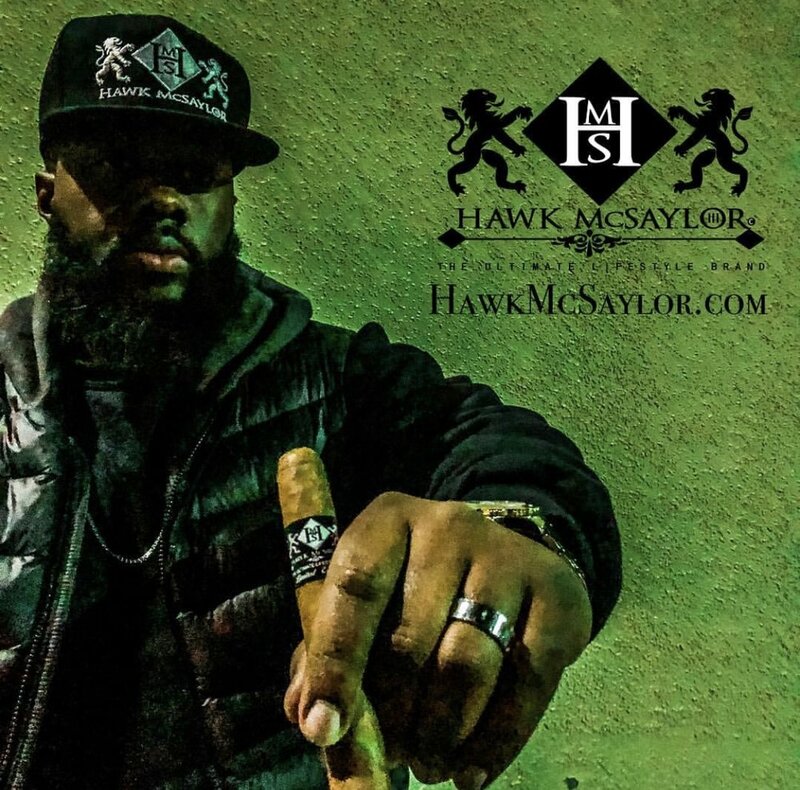 Calm, finesse, and hustle is what I contribute to the the Hawk McSaylor brand. My team call me “the icebreaker” I’ll go above and beyond to make our customers comfortable and can assure they’ll receive quality product. I bring my lifestyle to the brand. So that others who can relate to me understand the true meaning of ultimate lifestyle. Not just any regular lifestyle I represent for the people of higher standards.